So the Sydney Morning Herald have reviewed …Captain Abbott – more specifically, they ask the author Anson Cameron to review it – and he was very, very kind indeed. Also, if you’re in Sydney on Tuesday December 1st and would like to enjoy the pleasant experience of watching TV’s Marc Fennell – you know, the author, broadcaster and genuinely lovely human being that’s on SBS, Triple J and loads of other things – have a chat with me at Gleebooks, you should book yourself some tickets because I’m assured they’re selling at a healthy clip. And yes, I’m as surprised as you. In case you’ve not read the acknowledgements/blame chapter at the end of the book, it was Marc that very kindly convinced me that I could write the thing when I was first approached by Allen & Unwin and was certain that I couldn’t possibly do it. So he’s significantly culpable, really. Indeed, on the night I’m basically going to accuse him of being Accessory to the Book. I will also be signing copies the book, so bring it along if you already have one and want me to deface it, thereby significantly diminishing its resell value. And not that I’m wanting to bring a venal, commercial element into this discussion, but Xmas is coming up and my publishers have inexplicably rejected by suggested advertising campaign “The perfect gift for the lefty in your life, or the conservative type that you’re obliged to buy something for and want to annoy”. You make a strong case, Peter Humphries on Amazon. A very strong case indeed. Here’s the book cover! If you pass by a book store and see this, put it at the front of the display, and then knock all the other books on the floor. 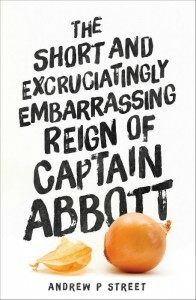 Well, The Short and Excruciatingly Embarrassing Reign of Captain Abbott is out in stores now – seriously, I’ve seen it with my own eyes! – and I have literally zero idea of how well it’s doing beyond seeing people post photos of their new purchases on Facebook and Twitter. Which I appreciate beyond all measure, might I just add. Please don’t stop. In the event that you feel like praising and/or complaining about the book on Goodreads, please do. Here’s the link: let your restless muse take flight! And the first review was at The Weekend Australian by Richard King, and it was very reasonable indeed. And the comments, predictably, are hilarious. There’s also an interview with me at The Clothesline, the arts and culture portal from my former hometown of Adelaide, in which you can correctly assume that every ellipsis is me rambling for minutes at a time. Dave Bradley did a fine job of editing me down. And if you’ve read the book and thought “I wonder if this jerk has a website” then yes, I do and this is it. I know, I expected there to be more here too. 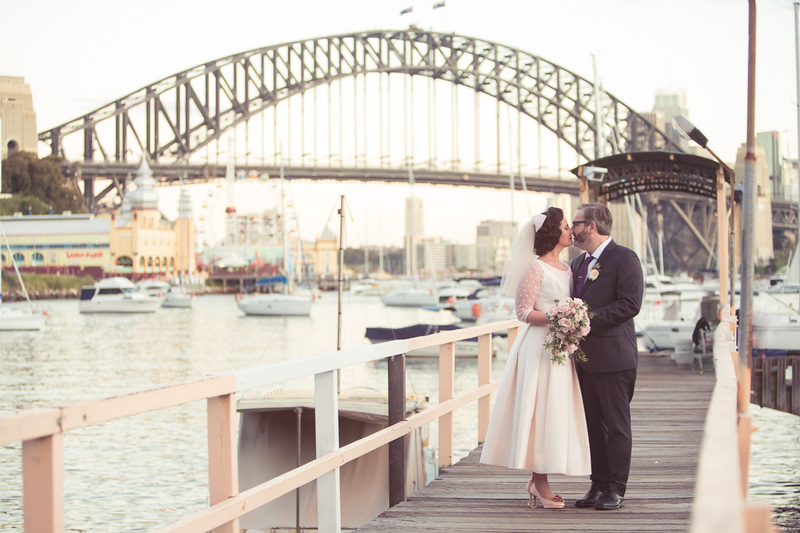 But: if you check out the View from the Street page you’ll see that I write five – FIVE! 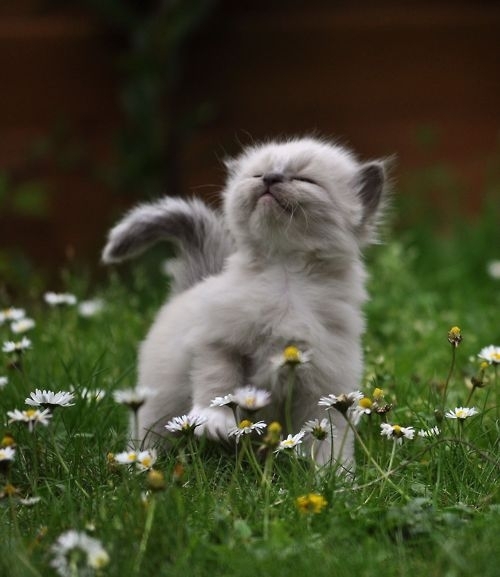 – freakin’ columns a week for Fairfax, because I am relentlessly writerly. Speaking of which, I’m going to start putting some of my older pieces on this site because I’ve discovered that all the utopian claims that The Internet Is Forever is a filthy lie and that the majority of the pieces linked in the Word Jockey Archive are dead. So that’ll be an ongoing project, as I am horribly disorganised. And look, if you’ve read the book, thank you so much. I genuinely hope that you found it interesting and amusing.